Maxxis India, a sub-company of Maxxis Group, one of the world’s fastest growing tyre companies and Lets Ryde, a Delhi-based motorcycle rental and tour-adventure company today gave wings to the dreams of 10 novicewomen riders who enrolled for the first batch of rider training programme. 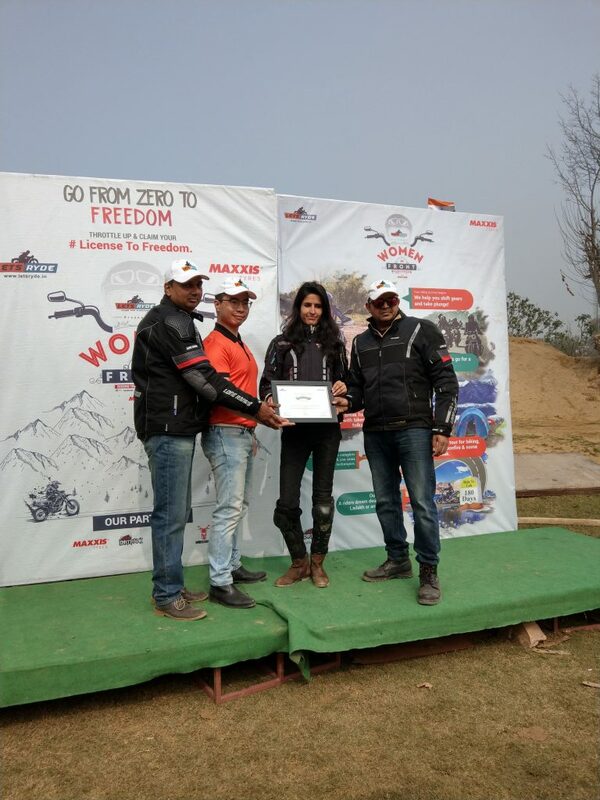 These women were granted their #License to Freedom, certificate for successfully completing the beginner course of ‘Motorcycle Rider Training Program’under Maxxis and Lets Ryde’s collaborative initiative, Women In Front. 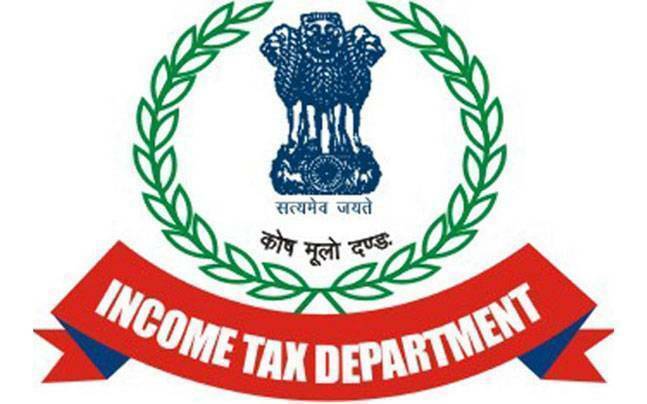 The companies recently announced their association for Women in Front – Riders Training Academy, for Wo/men, by Women and invited women from all walks of life to take the front seat and enrol for the first batch of training. Over 300 interested women signed-up for the program, out of which 10 were provided training in the first batch. These women came from diverse professional backgrounds – Marketers, Engineers, RJ’s, Sales and Servicesectors and had never ridden a motorcycle in their lives. The training program that was held at OTR Dirt Park entailed a 4-day workshop, where the batch of women who did not know how to remove the stand and balance a motorcycle on day 1, went for their first breakfast ride on the road. The participants underwent rigorous training under qualified trainers and instructors to ensure that they ride with proper technique and safety gears. The women also learnt the process of changing tyres, oil changing techniques, filter and steps to be taken in an emergency. The women were trained by Shahnawaz Karim, India’s only International Instructors Academy (IIA Germany) certified International adventure and enduro riding trainer based out of Delhi-NCR who has trained over 100+ riders from BMW Motorrad, Triumph, Royal Enfield, Kawasaki, Bajaj, KTM across India and Jaswinder Kaur (JK),the associate trainer who is a solo and group rider. She has been riding for the past 12 years and has worked with brands like Ducati.Fondly called ‘JK – The lioness’ in the biking circle, Jaswinder infuses confidence in her trainees with her pep talk and through knowledge of biking and motorcycles. As these riders’ clear basic level of training, the academy will provide them the chance to go a notch higher with each level. The milestones in this journey include – their first breakfast ride, biking expedition to Manali, advance biking techniques and the ultimate destination will be a trip to a biker’s dream destination, Leh Ladakh. The company will fully sponsor the Leh Ladakh expedition for the top performers of each batch, post evaluation by the trainers.